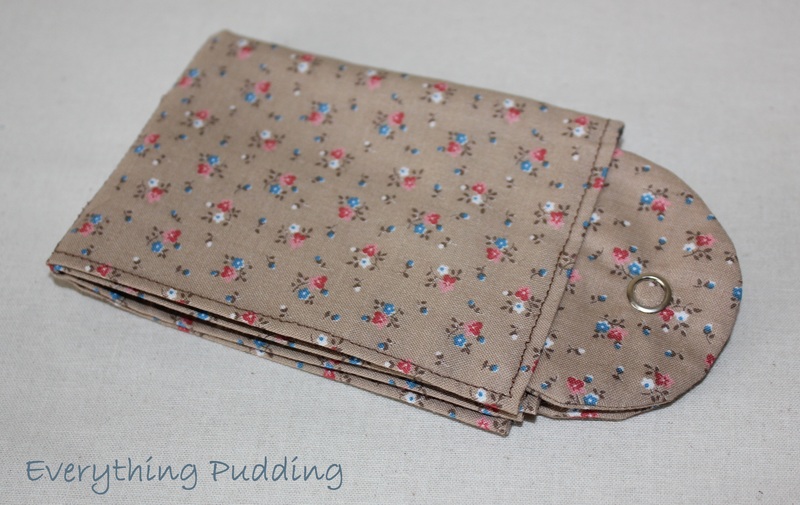 We’re down to the last Christmas Wrap-up post and this time I’ve got another free tutorial for you, a Hot Chocolate Wallet. This wallet is designed to hold 4 hot chocolate mix packets. You could use this when you’re going on a camping trip or visiting friends to ensure that you always have your favorite hot chocolate mix with you. 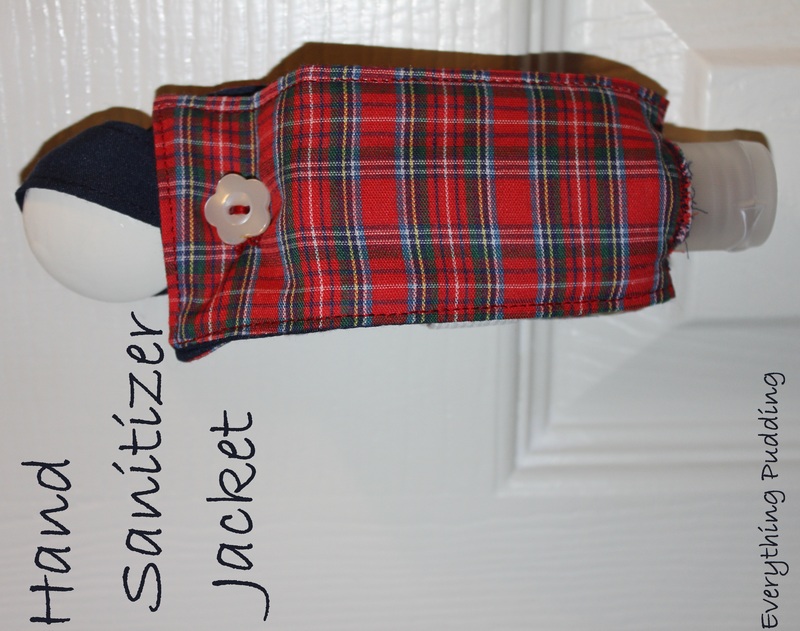 This is a really easy project to make and is great for using up small pieces of leftover fabric. I’ve already made three of these using leftover fabric so I’m starting to make a dent into my large stash. I made my first one in order to figure out whether the idea I had in my head would work out exactly as I thought it would. I picked this cute flower pattern to use for my first go and it worked out really well. 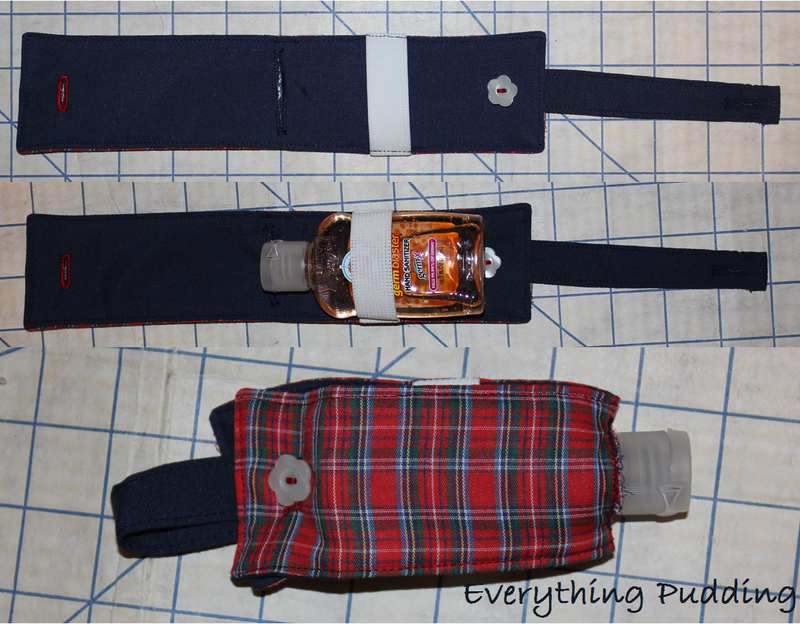 I didn’t have to change anything when I went and made the next two that I gave as Christmas gifts. So now it’s your turn. 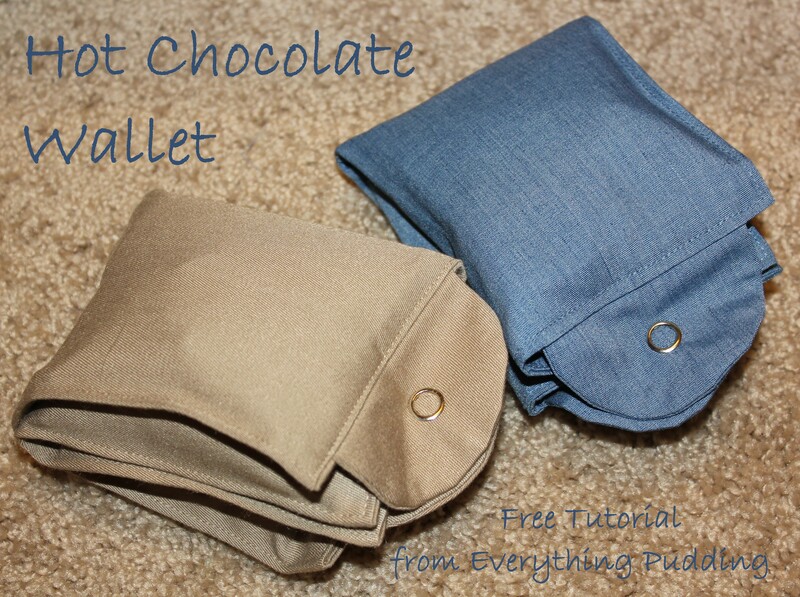 Download the tutorial here: Hot Chocolate Wallet Tutorial and start sewing! As always, this tutorial is for personal use only. 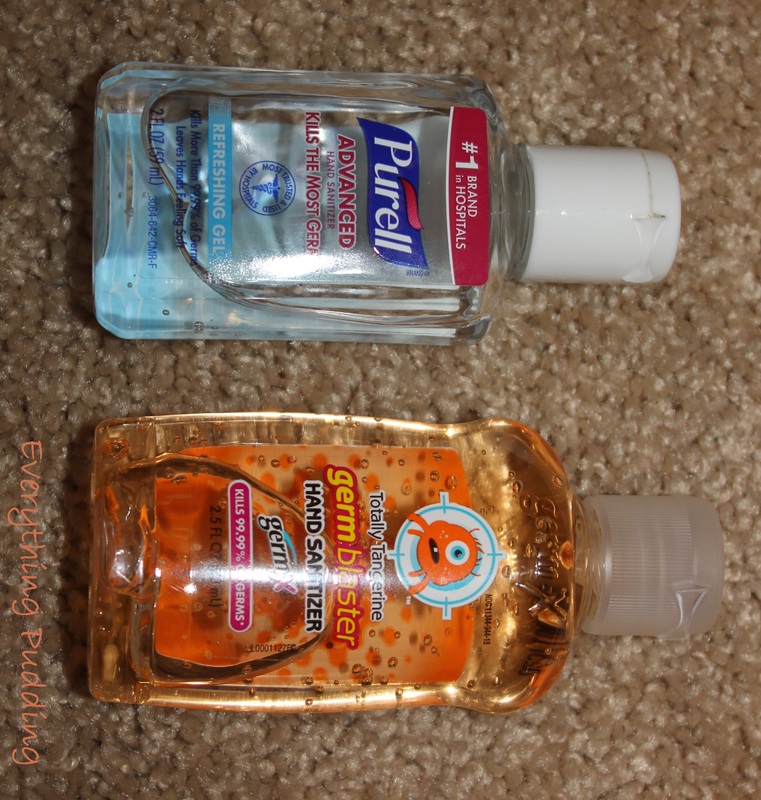 You may not reproduce this and you may not make items from this tutorial to sell. Thanks for respecting my hard work! I really hate to call this a tutorial because in all honesty it is little more than do this and this and you’re done. But I did. 1. Cut your chosen letter out of your fabric scraps using pinking shears. I chose to do it freehand but you could use a stencil if you wanted. The size of your letter will depend on how big you want it, if you want to put it in the corner I would use a small letter, if it’s going to be in the middle go big. 2. Cut a piece of coordinating cardstock using your paper cutter one half inch less than the dimensions of your card (if your cards are 4″ x 5 1/2″ cut a piece 3 1/2″ x 5″). 3. 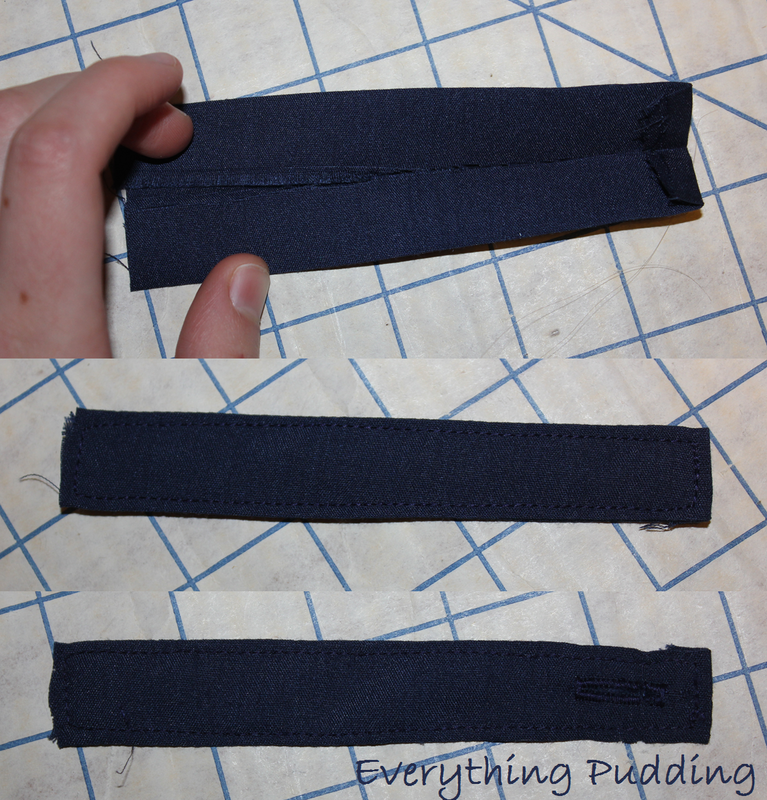 Glue the fabric letter to the piece of cardstock, allow to dry. 4. Use double stick tape to attach the cardstock piece to the card centering with 1/4″ margins. 1. The fabric scraps allowance 3″ x 3″ is very generous and will give you room to do as big a letter as you would want on a regular size card. Depending on your letter, (if you did an “I” for example you might only need a piece 2 1/2″ x 1″) you might need less, but this measurements give you room for error and big letters. 2. I chose to use white cards though you could use coordinating cardstock and make your own cards skipping the extra layer of cardstock. I buy a pack of 50 cards and envelopes from Hobby Lobby. With a coupon they are a very cheap way to buy cards and envelopes (since envelopes seem to be crazy expensive). You can find them in white and ivory in several different sizes though I like the 4″ x 5 1/2″ size. 3. 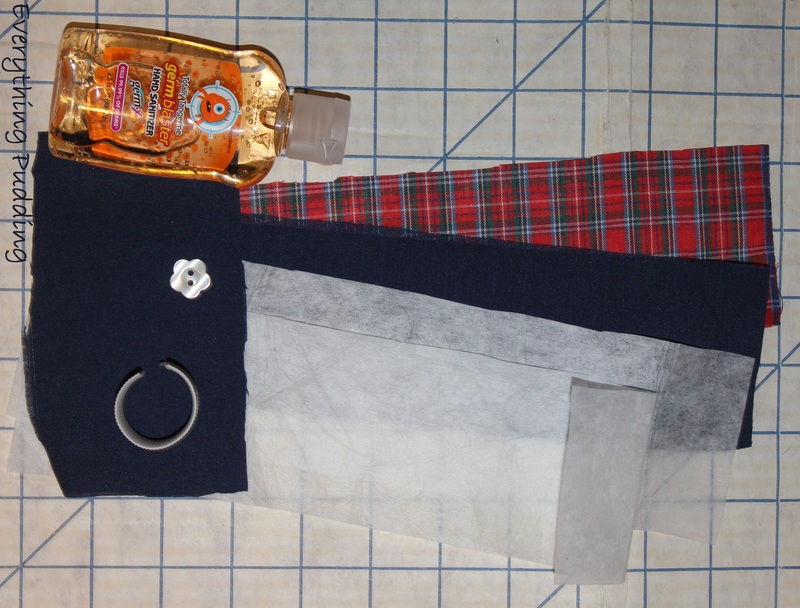 A great way to buy cardstock that will coordinate with your fabric scraps is to buy a matstack. We got this one and one in pastels from JoAnns. These are great because they are just bigger than the size needed to make cards like these. 4. You could always do something other than an intial, you could make a flower using pink scraps for the bloom and green scraps for leeves and stem, be creative.